This outfit will help you to survive the upcoming summer days, if you are not spending your time at the pool. 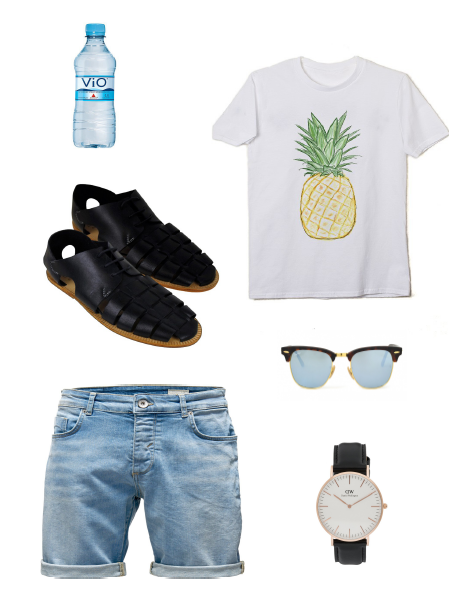 Moreover, you will definitely spread the summermood by adding cool images like a pineapple to your outfit! Finally, due to high temperature make sure you drink enough water to stay cool!